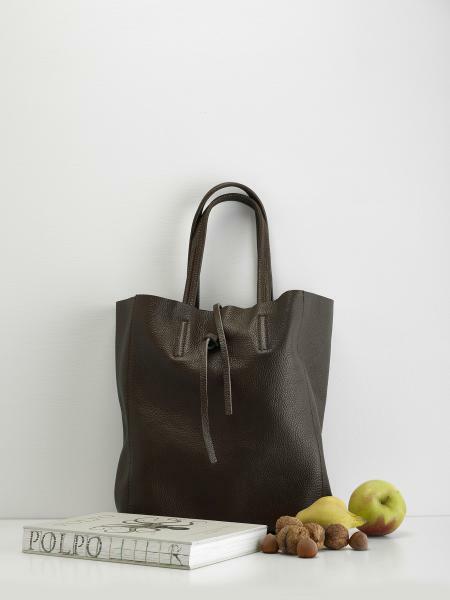 A welcome addition to our bag selection, these leather totes are handmade in Florence, from finest quality vegetable tanned Italian leather. 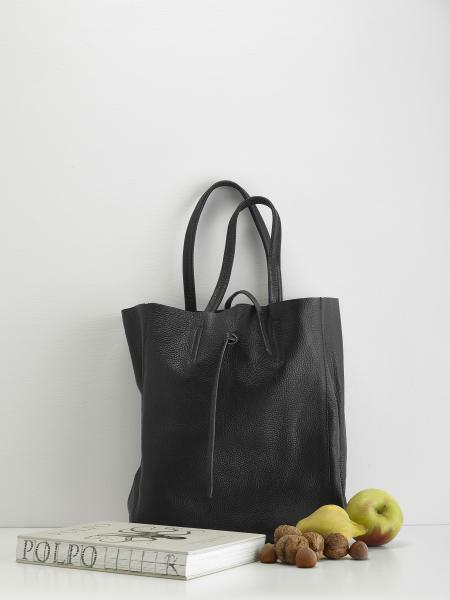 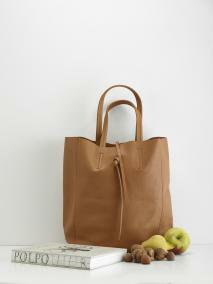 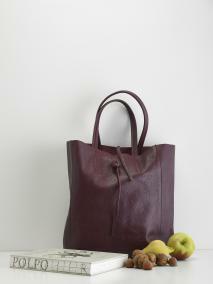 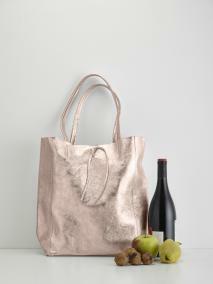 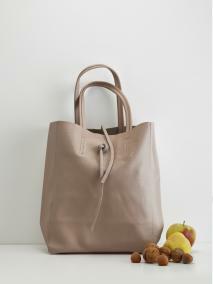 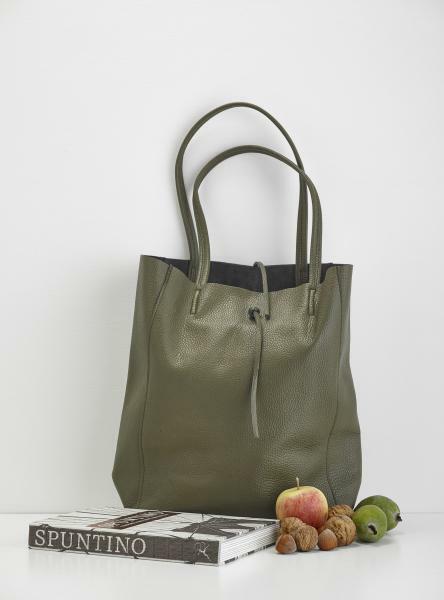 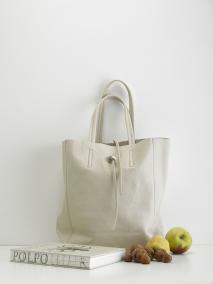 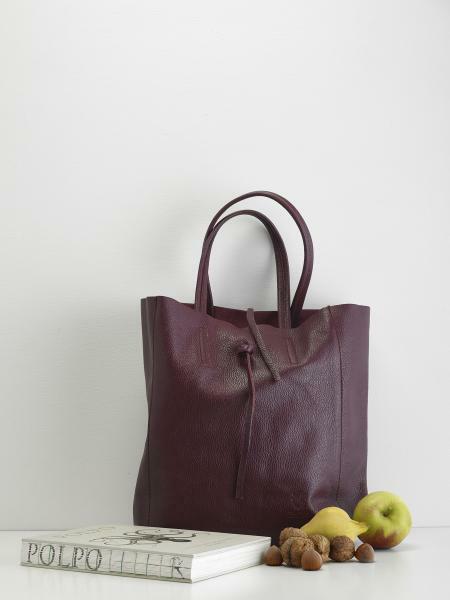 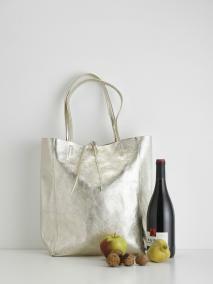 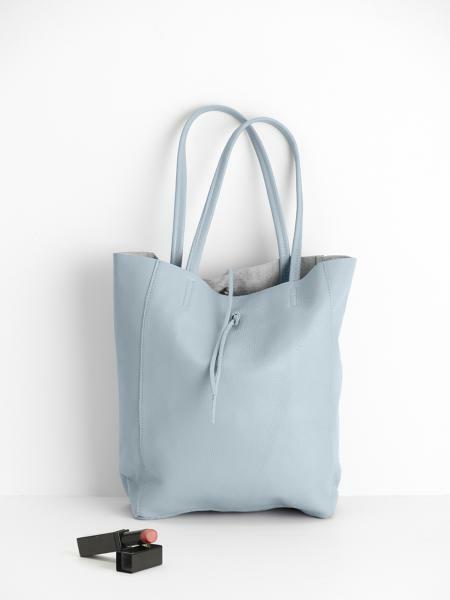 Each bag features a double shoulder handle, and leather drawstring closure. An additional small zippered purse secured inside the bag is perfect for coins, credit cards or mobile phones. An elegant stitch-detail finishing ensures a durable bag for everyday use - perfect for holding your market shopping, or for personal or work belongings.